2 Bedroom Flat For Sale in Stanmore for Asking Price £730,000. 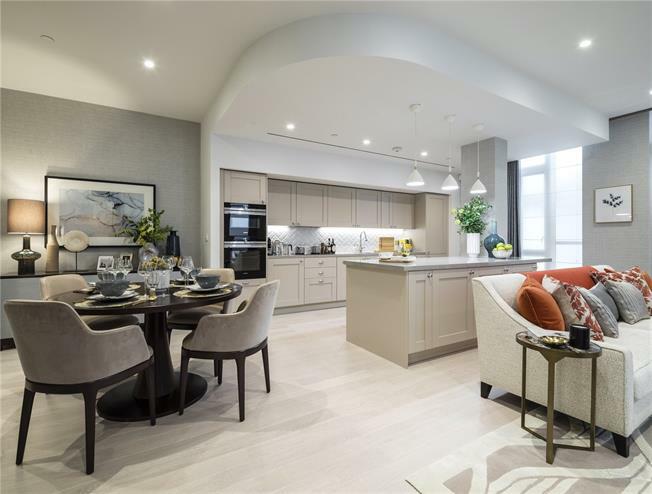 The Gardenia, a fabulous 2-Bedroom, 2-Bathroom second floor residence forming part of Landsby, an exclusive development offering luxury later living. The residence has a separate Kitchen and open plan Dining / Living room. A corner Balcony accessed is from the master Bedroom suite and living room. Elysian was founded to take later living to a level never before seen in the UK. It started with a very precise vision of our potential homeowner and the kind of London home we knew they were searching for but which, before the Landsby, simply did not exist in Stanmore.